No dust jacket. Salmon cloth. 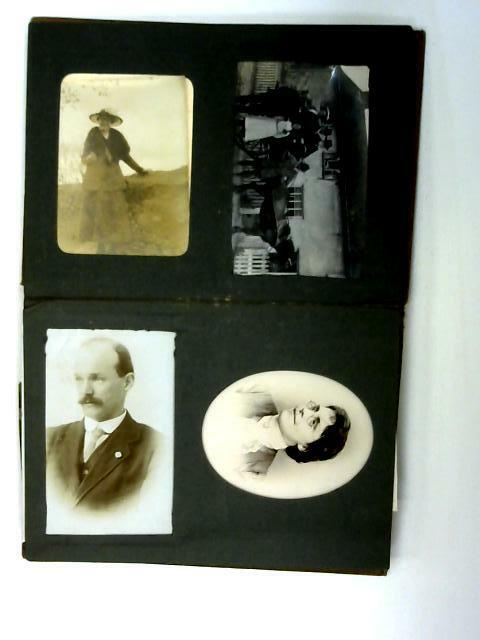 Photo album taken circa 1910's. Approx. 26 photos in total. Photos are mainly in good condition and mild tanned although the album is worn. Fore more info or images, please contact us..